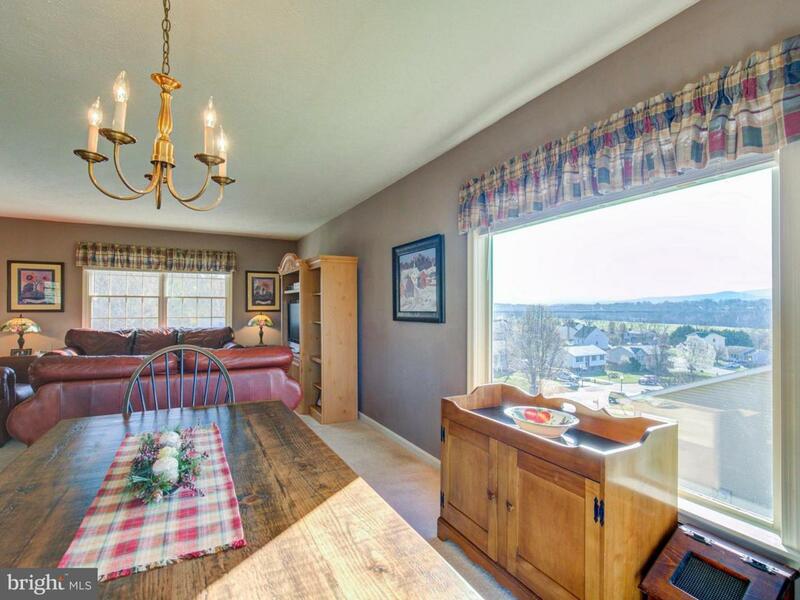 AMAZING views & a beautiful home! 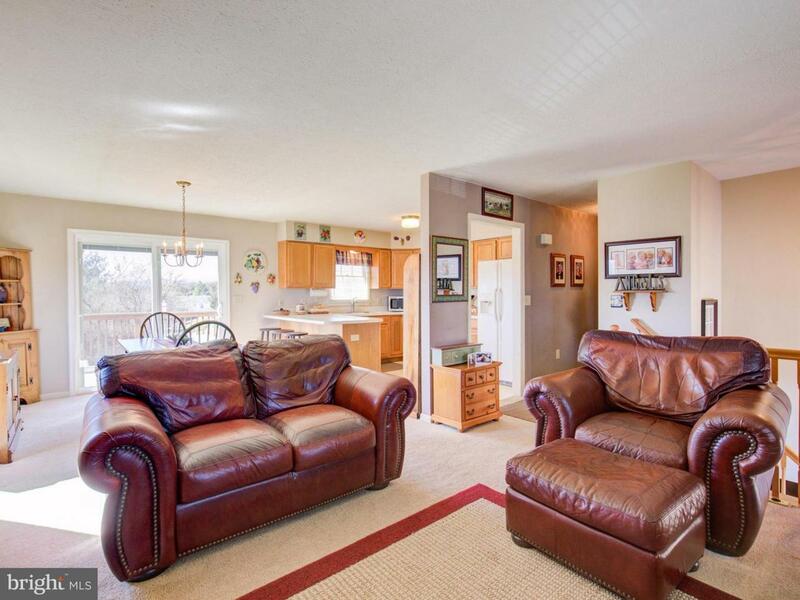 Lovingly kept home w/ great kitchen & dining area combo. 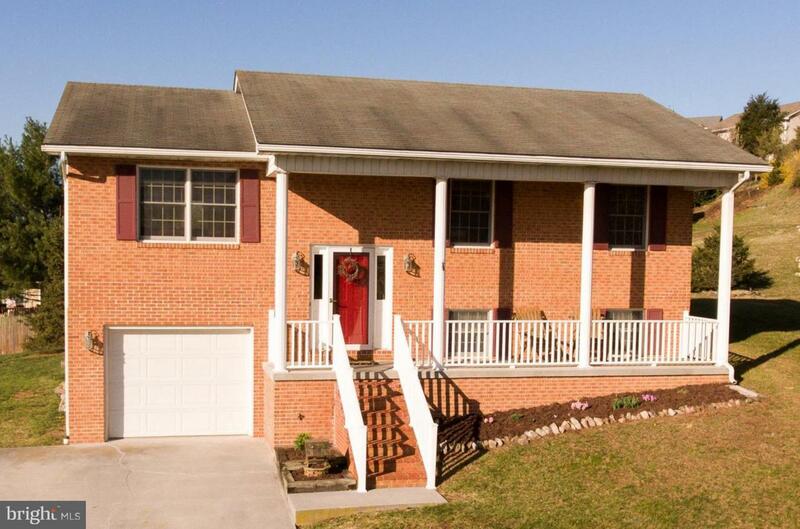 3 Full baths, 3 bedrooms and a fantastic family/ rec room for family gatherings! Great back yard for family fun. 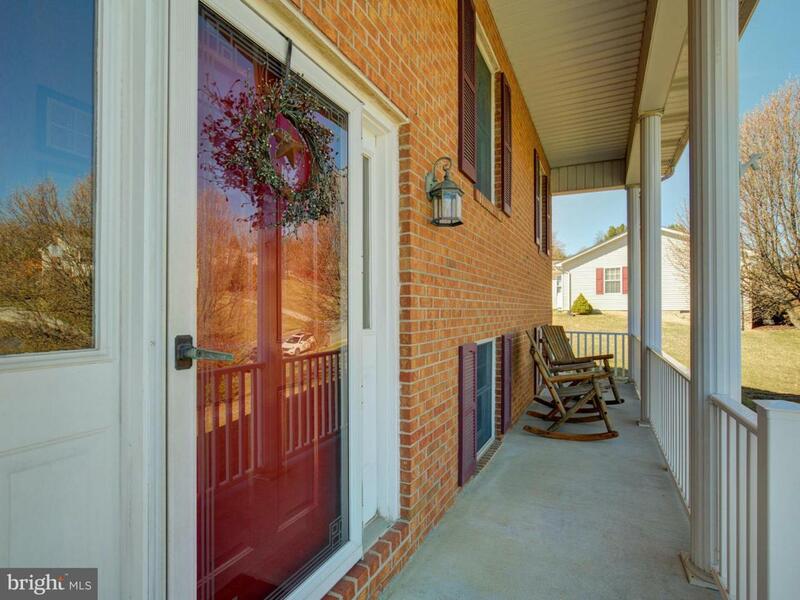 VIEWS on BOTH front porch & large back deck. Commuters dream,easy access to Rt. 340, 55 & I 66! Only moments from great shopping and restaurants! Highly desired Riverview Subdivision! Must see! !